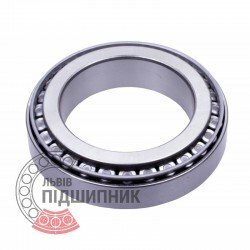 Bearing 32018 CPR, China. Type - tapered roller. Single row. Separeble. Metric dimensions (dxDxT): 90x140x32 mm. 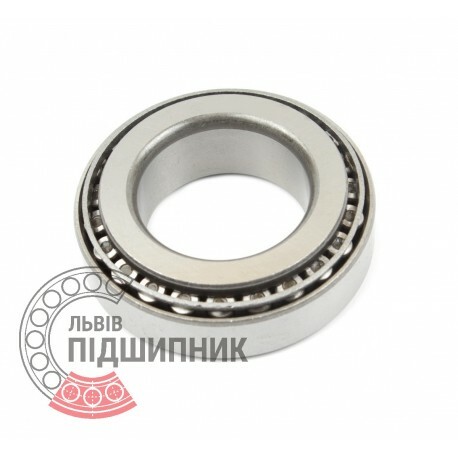 Corresponds to the bearing 2007118 GOST 27365-87. Bearing 2007118A SPZ, Samara, Russian Federation. Type - tapered roller. Single row. Separable. Metric dimensions (dxDxT): 90x140x32 mm. Corresponds to the soviet and CIS bearing designation 2007118 GOST 27365-87. Bearing 6-2007118A LBP-SKF, Ukraine. Type - tapered roller. Single row. Separable. Metric dimensions (dxDxT): 90x140x32 mm. Corresponds to the soviet and CIS bearing designation 2007118 GOST 27365-87. Net product price: 370,92 грн. Gross product price: 445,10 грн. Hurry up! Last items in stock! 445,10 грн. 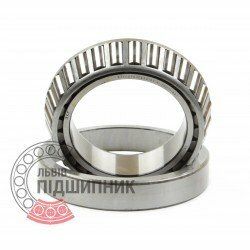 Bearing X32018X - Y32018X Timken, United States. Type - tapered roller. Single row. Separeble. Metric dimensions (dxDxT): 90x140x32 mm. Corresponds to the bearing 2007118 GOST 27365-87. 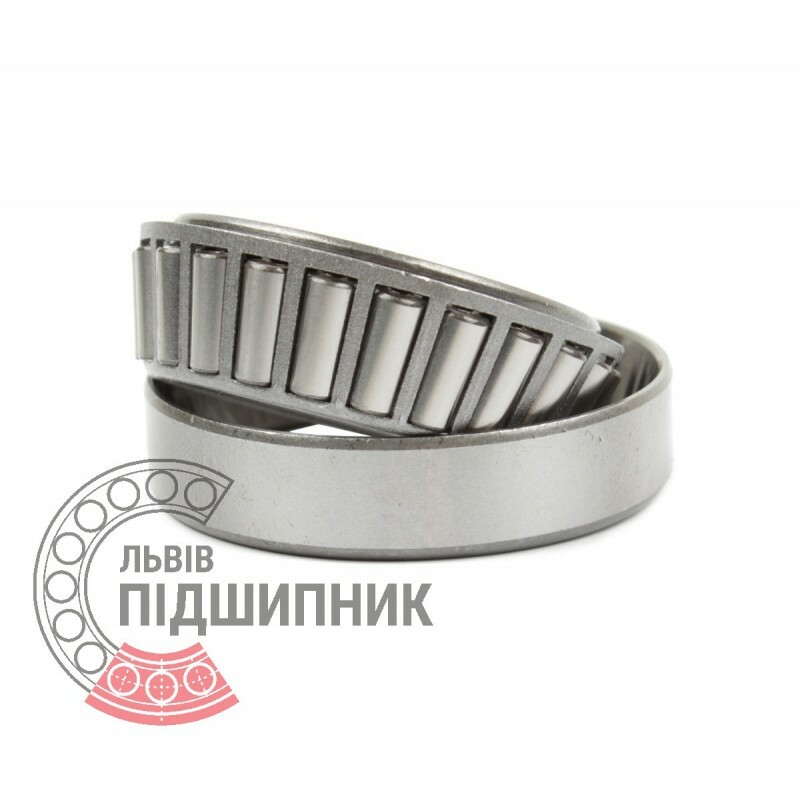 Net product price: 1 389,30 грн. 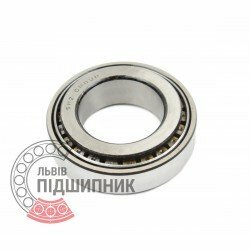 Gross product price: 1 667,16 грн. Hurry up! Last items in stock! 1 667,16 грн. 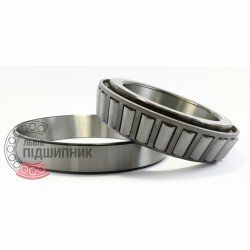 Tapered roller bearing 32018XF Fersa, Spain. Single row. Separable. Net product price: 1 458,27 грн. Gross product price: 1 749,92 грн. Available for order 1 749,92 грн. Bearing 32018 AX CX, Poland. Type - tapered roller. Single row. Separeble. Metric dimensions (dxDxT): 90x140x32 mm. 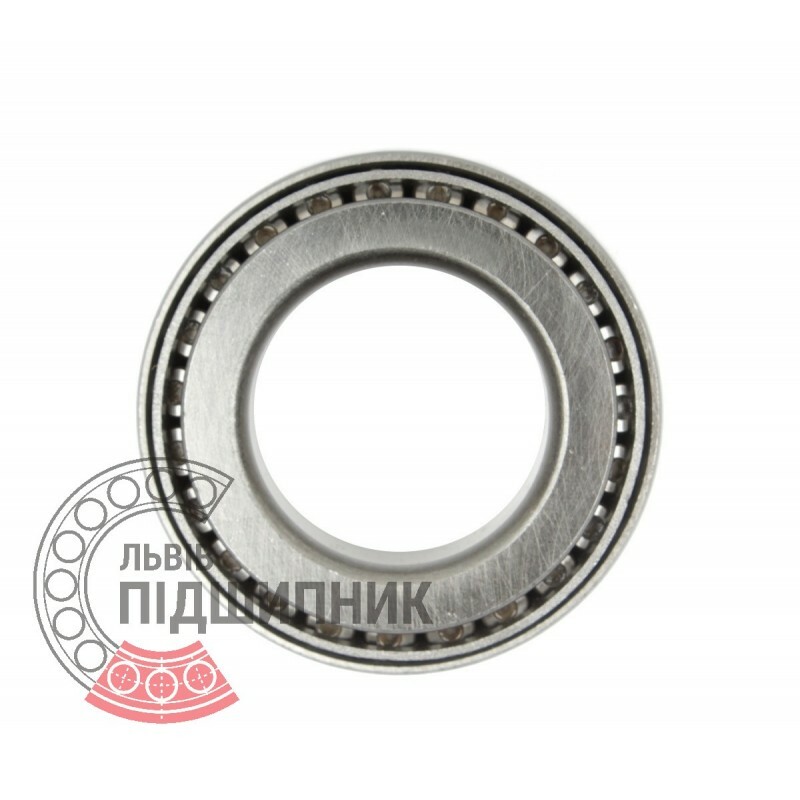 Corresponds to the bearing 2007118 GOST 27365-87. Net product price: 442,53 грн. Gross product price: 531,04 грн. Hurry up! Last items in stock! 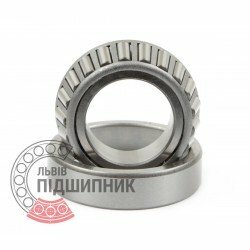 531,04 грн.